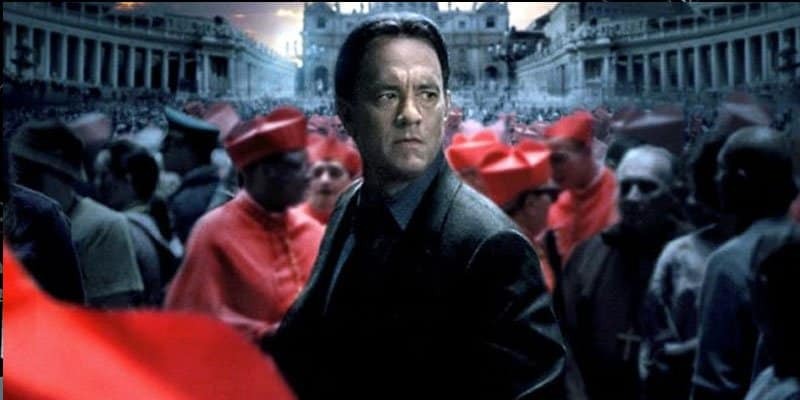 Inferno is the fourth of Dan Brown’s novels, just as popular as Dan Brown’s other bestselling novels (Angels and Demons and The Da Vinci Code). In Inferno, a man wakes up in an Italy hospital with amnesia. He later finds out that there are people out there trying to get rid of him. Typical of Dan Brown’s books, it is a plot filled with action, suspense and thrill. Comic Con fan boys are rejoicing around the world when DC reveals a ‘Suicide Squad‘ movie is set to come out later next year. 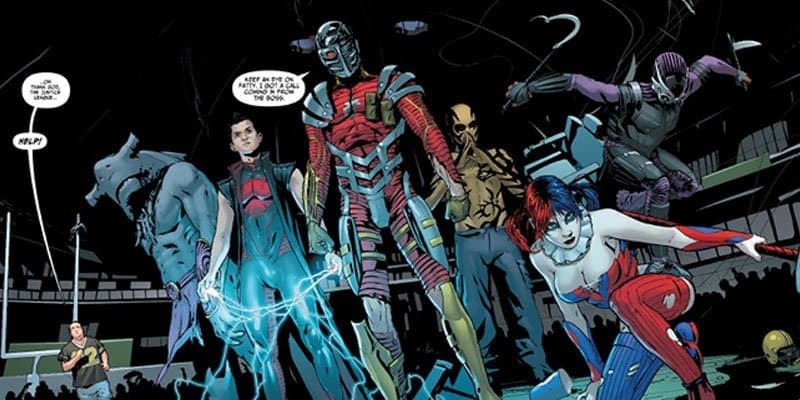 Suicide Squad is a spinoff featuring the super villains in the superhero universe such as the Joker, his paramour Harley Quinn, Lex Luther and more. It is rumored that it will have an all star cast including Will Smith, Cara de Levigne, Margot Robbie and Jared Leto. We can’t be more excitied!